It’s the Living a Creative Life Living Room Tour! What is the Living Room Tour? So far over three dozen people have signed up to be tour hosts and co-producers, offering to host weekend house concerts, mid-week DinnerAndSong-style mini-concerts, and workshops of varying lengths and types. The schedule is still being formed — I’ll put more dates and locations here on this page once I have them. 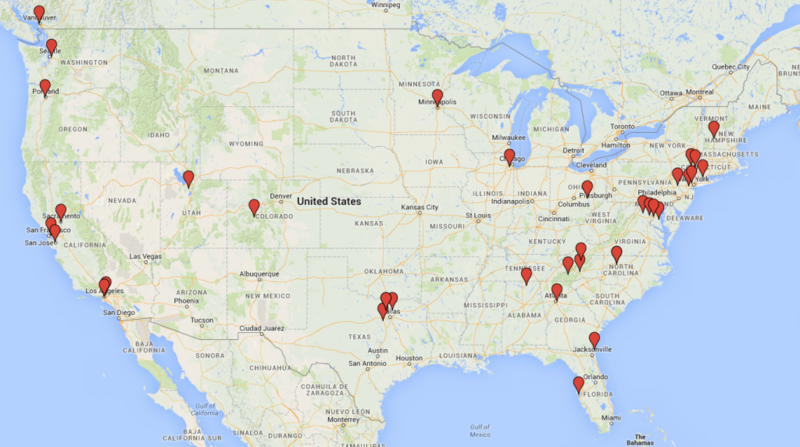 See the growing list of tour spots at the right. I started off in April in the SF Bay Area and the DC area, then back to the SF Bay Area. 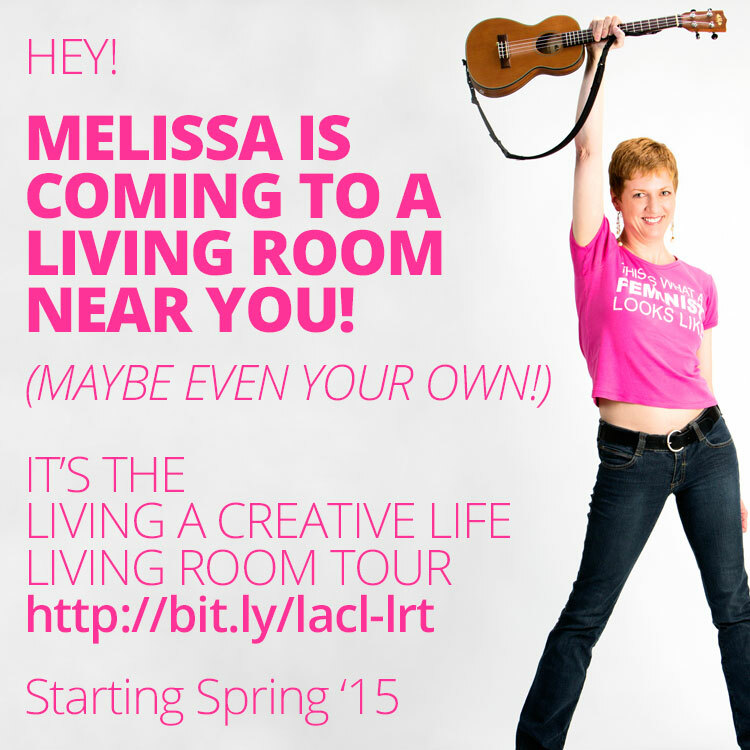 Be a Living A Creative Life Living Room Tour Co-Producer! Excited to get involved? I’m still looking for more tour hosts, particularly for mid-week DinnerAndSong-style concerts. But I imagine you have some questions… So here are some answers! What is this house concert thing of which you speak? *Although house concerts will adhere to most of these traditions, you may not find any house concerts that run exactly according to the list above. Each house concert is a collaboration between an artist, a host/presenter, and their friends and supporters. What are the benefits of hosting a house concert (or other LRT event)? Hosting a house concert (or other LRT event) is an opportunity to give your friends an evening (or afternoon) to remember! 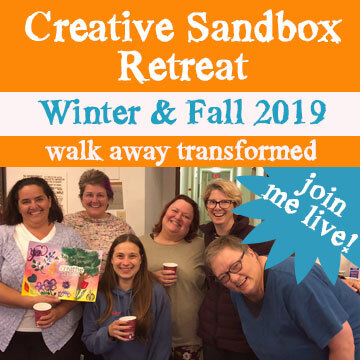 Whether you host a house concert, a workshop, a salon, or some hybrid of all of them, you’ll be co-creating a unique and inspiring environment for folks to enjoy an intimate and unforgettable experience in the comfort of your own home, surrounded by your favorite people. It’s a chance to turn a typical dinner party or friendly gathering into a truly momentous occasion. When you host an event on the Living Room Tour, you’ll be co-producing something special, and helping to grow the movement to empower people all over the planet to feed their creative hungers. You want live music at your upcoming holiday party. 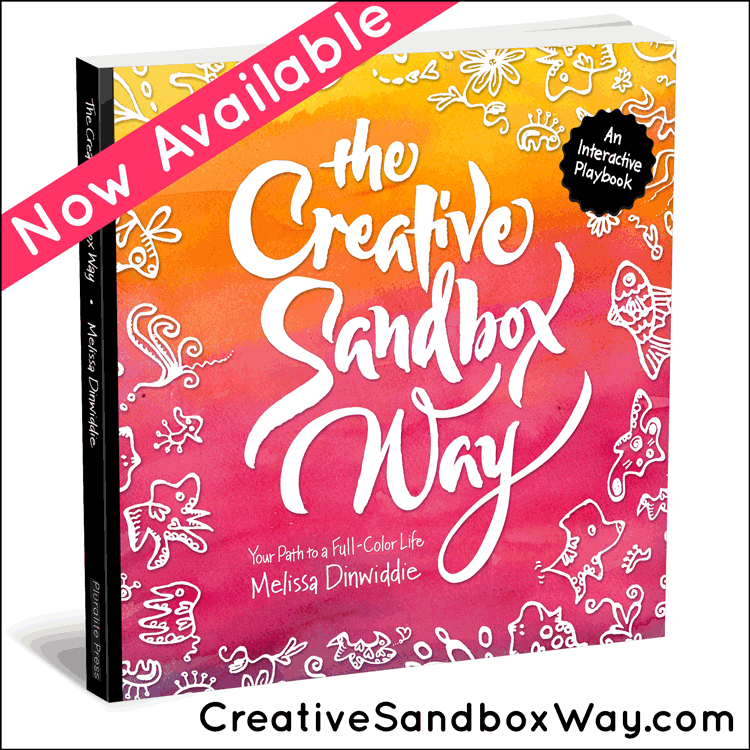 Your want to surprise your friend for their birthday… Surprise, it’s Melissa Dinwiddie! You want me to play all of your favorite Melissa Dinwiddie songs. You live in a shoe box, but your friend has the *perfect* house for a concert. You live in a shoe box, but who cares – people can just sit on the floor in your living room! It’s totally affordable and will be the most memorable concert EVER! Just because – why not? And what is this DinnerAndSong thing of which you also speak? DinnerAndSong (or its variants, DessertAndSong or BrunchAndSong) is a super low-key version of a house concert, a 90-minute, weekday oasis of great food, an intimate concert, and new friends. A DinnerAndSong host gathers 6-10 friends to join a touring artist for a casual dinner and a memorable unplugged concert. You can cook the dinner in advance, or make it pot-luck — it’s up to you! Guests donate $10-15 each for the artist, and they enjoy the opportunity to purchase CDs (and art!) after the performance. It starts promptly, ends promptly — all tucked neatly between the artist’s (ie, my) daytime travel and their (ie, my) normal evening of blogging, or songwriting, or just a great book. What are the benefits of hosting DinnerAndSong (or one of its variants)? Its also a fantastic way to get involved with an support the Living A Creative Life Living Room Tour! How does it work to host a house concert (or other LRT event)? You provide a common space to fit your guests . You provide some basic snacks & beverages, or ask your guests to bring a dish to share, BYOB, etc. Invite your friends & loved ones and ask for a $10 “suggested donation” to help pay the performer (that’s me)! The “suggested donation” method costs nothing for the host – the donations will take care me! We can alternatively agree on a reasonable flat fee if you don’t want to charge your guests. Do I need to pay any up-front costs? Nope — not at all! Do I need a house to host a Living Room Tour concert (or other event)? Not necessarily! If you’ve got a great alternative venue in mind — like a community center, art gallery, condo association common room, church, or otherwise — we can host a concert (or other event) there instead of your living room! How big of a space do I need to host a house concert? 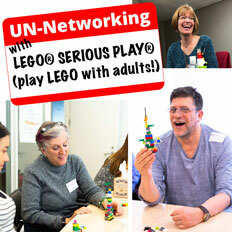 If you want to host a workshop, depending on the content, we may need table space for people to work at. 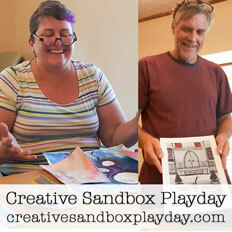 Writing workshops and Unleash Your Inner Creative Playshops don’t require as much space as workshops that include painting. Can I host a concert in my back yard? I’ve performed outdoor concerts for various parties and events, but house concerts are best enjoyed in a more intimate “listening” area. The performance tends to become more “background” music when presented in outdoor settings, so I prefer more of a living room or common room setting if possible. Can I make special song requests? How do I promote my house concert (or other LRT event)? The first place to start is to simply invite your friends! Ill help you with this part, though, and will provide you with a guidebook filled with all the info you’ll need to spread the word and make the most of your LRT event! In the event that you should have to cancel your house concert less than 14 days before our scheduled date, I would require a “security deposit” of $150, via PayPal, credit card, or check, at the time of cancellation. If you need to cancel or reschedule before more than 14 days ahead, no deposit is required. For workshops, I will require advance registration for each participant, and a 50% deposit from each of them. These deposits are not refundable unless their space can be filled from a waiting list. How can I apply to be a host? I’m so glad you asked! Click here to fill out a Living Room Tour Host Application Form, and I’ll be in touch! Have more questions? Email me and I’ll be happy to answer them. Woohoo! Here we go! 6/20-27 – Teaching ukulele at Jazz Camp West!